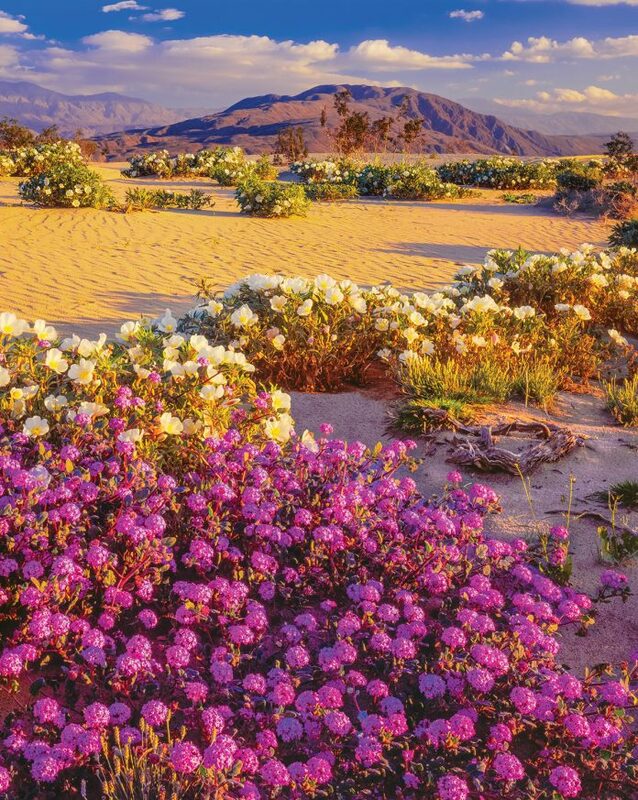 Spring flowers bloom at Anza-Borrego Desert State Park. the 600,000-acre refuge. Travelers come for outdoor pursuits such as hiking and bird-watching in the 12 wilderness areas. This largest state park also is the driest, with a yearly average rainfall of two inches. Its vastness offers a restorative source of silence, stillness, and unbelievably starry skies. 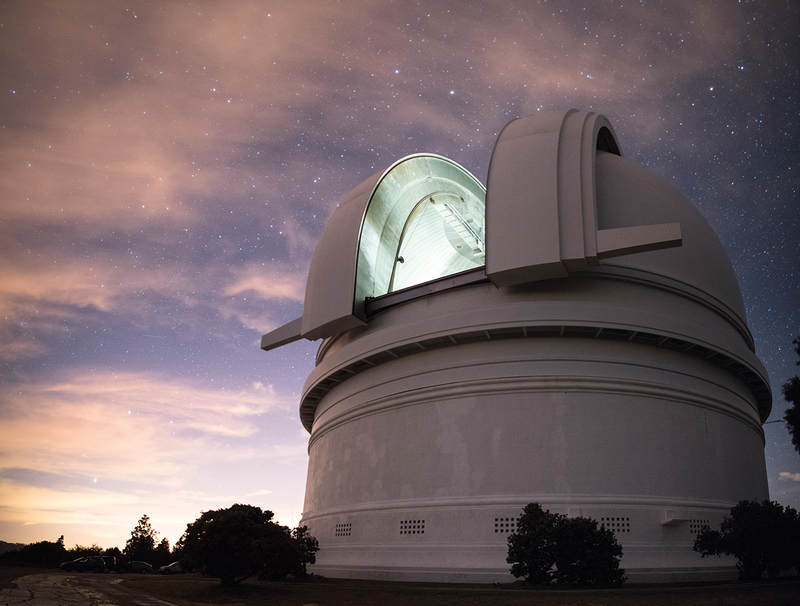 Campers, hikers, birders, horseback riders, and stargazers can coexist here. 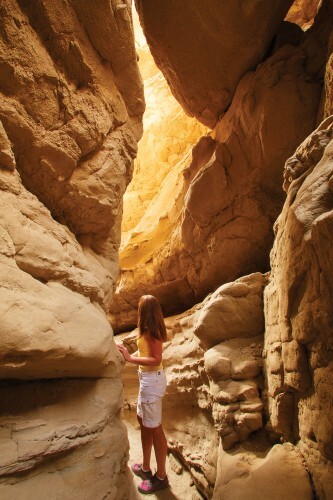 Wild words: “The Anza-Borrego Desert is a place of power, where different planes and realities intersect. Getting There: The park is in Borrego Springs, less than three hours from Orange County, south on Interstate 5 and east on Highway 78. Eat: A good meal can set the mood for an entire trip, which is what draws fans to Red Octillo for club sandwiches, half-pound burgers, and breakfast all day, featuring the popular bacon-adorned eggs Benedict, fluffy omelets, and mounds of crispy potatoes. For tacos, nachos, burritos, and homemade soups and stews, Carmelita’s Mexican Grill offers a large menu of reliable favorites for lunch and dinner. Find upscale dining about 10 minutes from downtown at the Butterfield Dining Room at La Casa Del Zorro resort, where the house specialty is the Kit Fox Salad ($15), a composition of citrus, berries, avocado, and candied pecans. Join locals for endless coffee refills, biscuits, sausage, and pancakes at the unassuming and beloved Kendall’s Cafe. Rest: With paved and dirt roads, minimal traffic, and inspiring landscapes, the park is a paradise for all manner of cyclists; it’s easy to find self-guided or organized tours. By bike or car, don’t miss the 22-mile round-trip tour of artist Ricardo Breceda’s 130 fantastical metal sculptures. Or enjoy the leisurely calm at upscale resorts such as the Borrego Valley Inn ($180 to $320) or La Casa Del Zorro ($250 to $1,000), with its spa, golf course, and many pools. Stay in a vintage Airstream trailer at the Palm Canyon Hotel and RV Resort or go for the 109-foot outdoor pool at The Palms Hotel at Indian Head ($119 to $249), a stylish, midcentury modern boutique hotel known as a hideaway for stars such as Marilyn Monroe and Clark Gable. Nearby: Cuyamaca Rancho State Park is south of Anza Borrego and features lush meadows and creeks, one of which goes right through the Green Valley campground. More than 100 miles of trails entice hikers, cyclists, and equestrians. Palomar Mountain State Park sits at 5,000 feet and is about an hour west of Anza-Borrego. 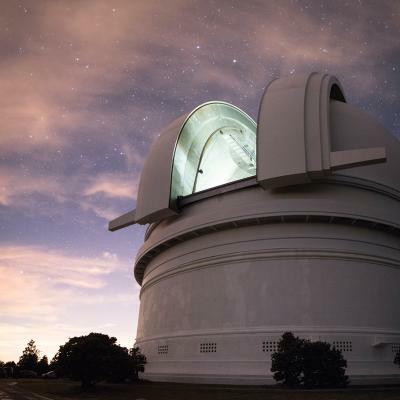 While you’re on the mountain, visit the Palomar Observatory to see the 200-inch Hale Telescope. Save money! Get a discount for Moro Cove Campground at Crystal Cove State Park until March 18. Sunday through Thursday is 40 percent off, and Friday and Saturday is 25 percent off. Go to the Reserve America page and enter the code SWEETBEACHDEAL when making your reservations. Tips: Click here for some tips for visiting the state parks. Parks close to home: Click here to find out about state parks in Orange County.